Toaday we are taking a look at one small but yet very capapable device which is trying to make his way in the growing phablet markte - the Kocaso M6200. This is a 6-inch Android device which I am still not quite sure how to categorise, as a tablet, a phablet or just as one big 6-inch smartphone. I personally think this is just another small tablet with some nice features that I will discuss with you in the next couple of minutes. 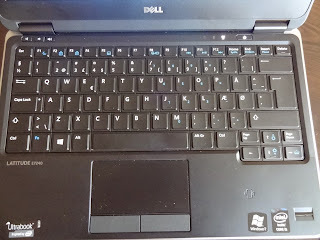 As you can see we don't have anything extraordinary here but enough harware power for most daily activites and for the most popular Android applications. This tablet is offered in two color choices: black or white and thet's pretty much it regarding customization of the tablet. 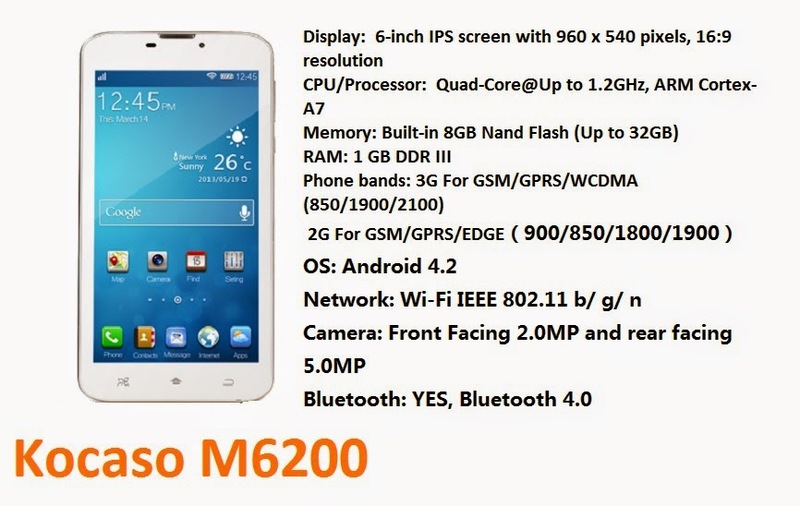 Kocaso M6200 is priced very competitevly as the brand itself is not very popular in tech world. You can find this phablet for around £90 which is the low end in this segment. Well, that is all we have for the Kocaso M6200 phablet. Unfortunately we can't offer you a full video review but we will definitely try to get our hands on this cheap small tablet and give you more detailed inforamtion about its performance. Meanwhile you can check the Kocaso M1050 tablet review and the more compact 8-inch Kocaso MID-M860 tablet.